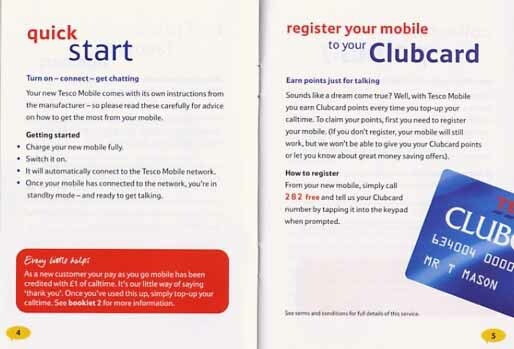 The Tesco Mobile brand makes a promise – one of clear pricing and information, so that you always know where you stand. No confusion marketing here. Every word of every sentence has to keep this promise. Any lapse in clarity and precision could lose a customer’s trust. The challenge was to pack in enough information so that prospects could make a buying decision and customers can make best use of the service, even though space was extremely limited.